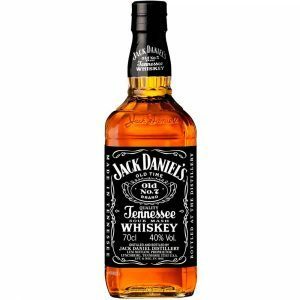 SATURDAY is World Whisky Day. As we reported last week, exports of Scotch topped £4 billion in 2016, which was the first increase in five years.B ut countries around the world are also trying their hand at making whisky. We take a look at 25 countries, including some unlikely places, that are producing their own version of the spirit synonymous with Scotland. Is our claim on the water of life being watered down or is there room in the whisky industry for everyone to enjoy a wee dram of their own making? 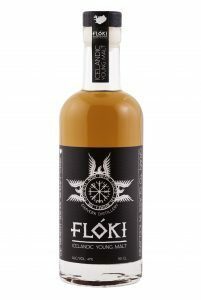 Located in Reykjavik, Eimverk Distillery is Iceland’s first and only whisky distillery. 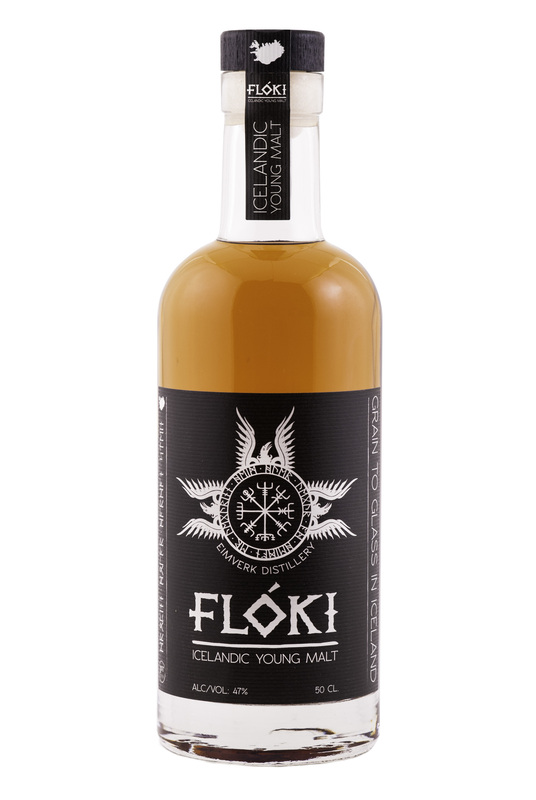 A single malt called Floki is made from 100% Icelandic barley, which is grown in volcanic soil at the Arctic Circle and is low in sugar, meaning there is 50% more barley per bottle. There are currently 13 distilleries producing or in the planning stages in Denmark, as the Nordic whisky adventure explodes in popularity. 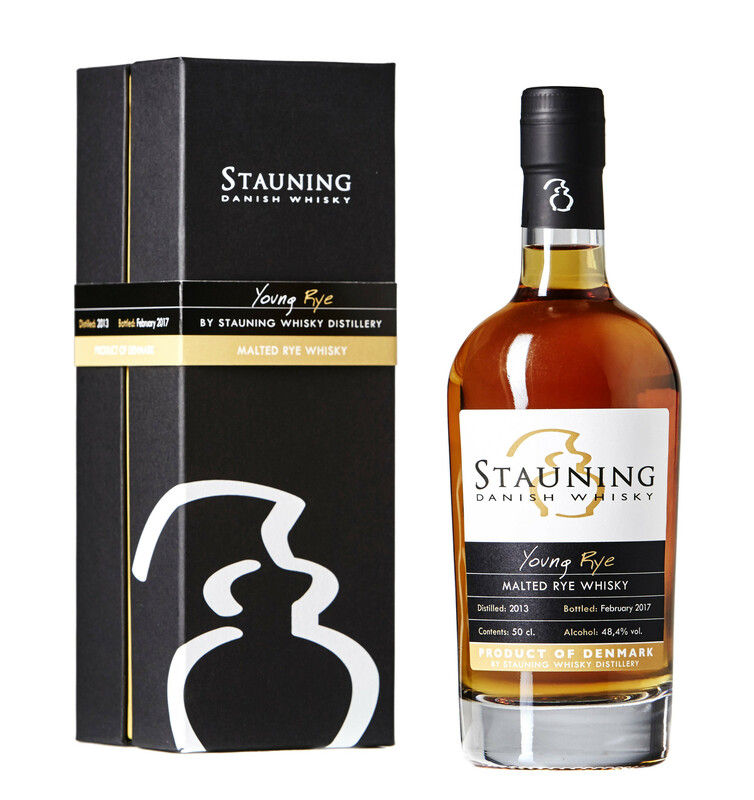 The oldest is Stauning, established in 2005 by nine whisky enthusiasts who based their whisky on those of Islay. 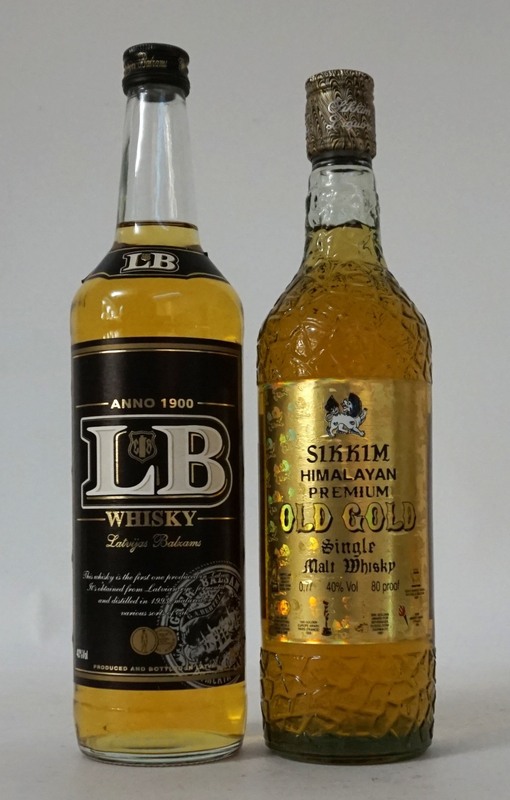 Whisky was first produced here in 1955 by the now defunct Skeppets brand. 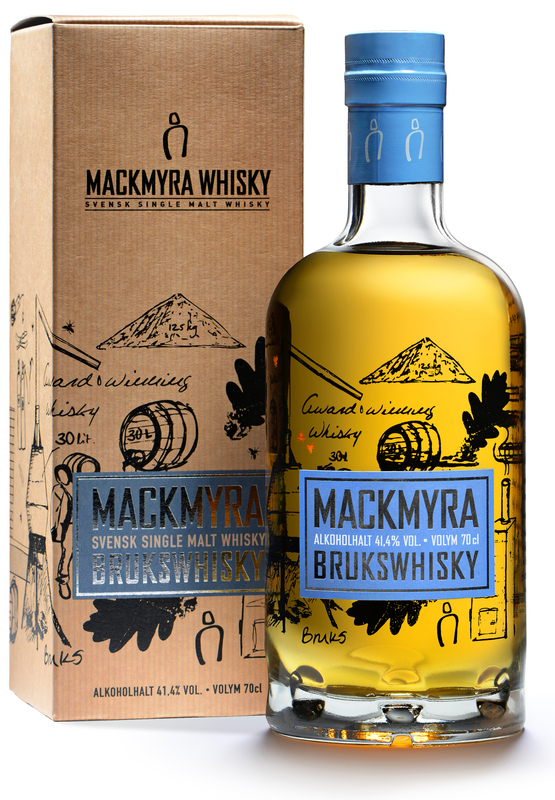 Mackmyra was founded in 1999 and won European Whisky of the Year in the 2011 version of The Whisky Bible. Other distilleries include Smogen and Gotland. Whisky was first distilled in Finland in 1981 at Koskenkorva distillery and remained in production until 2000. 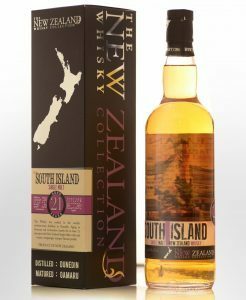 Beer Hunter’s whisky began distilling the following year and in recent years several more distilleries have popped up in the country, with more planned. Best known as producers of vodka, Latvia also has a whisky-producing distillery called Latvijas Balzams, in Riga. 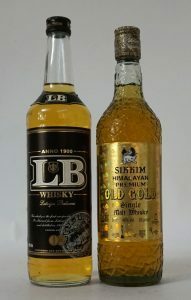 Two whiskies are produced there – LB Viskijs and Aleksandrs Viskijs – which are made from Latvian rye. LB is said to be sweet while Aleksandrs is spicier. Scotch and Irish whiskies were banned during Communism in the country, so the Czechs started making their own. Before it was ready, however, Communism fell and the whisky was left to mature for years. 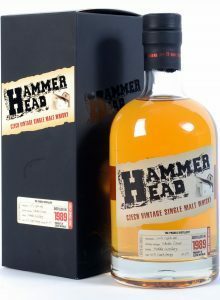 Twenty-three years later, Hammerhead whisky was introduced to the market and received rave reviews. 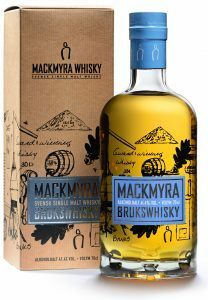 Whisky is believed to have first been produced in Slovakia in the 18th Century. It’s said to be quite distinctive thanks to the local water, which has a mineral character. 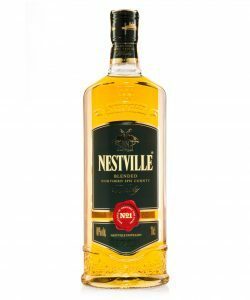 Today the Slovak whisky is Nestville and there are tours available of Nestville Park distillery. 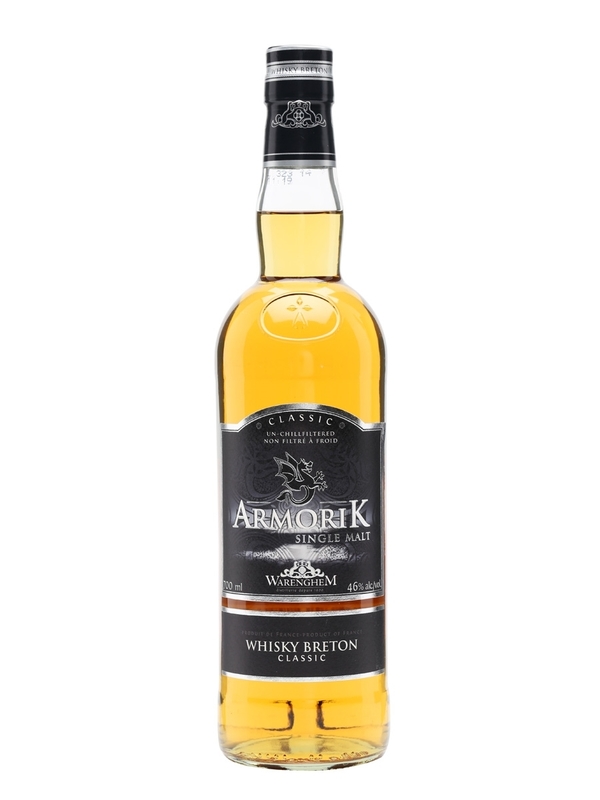 Although the country is well versed in producing spirits, it’s only in recent years attention has turned to whisky. 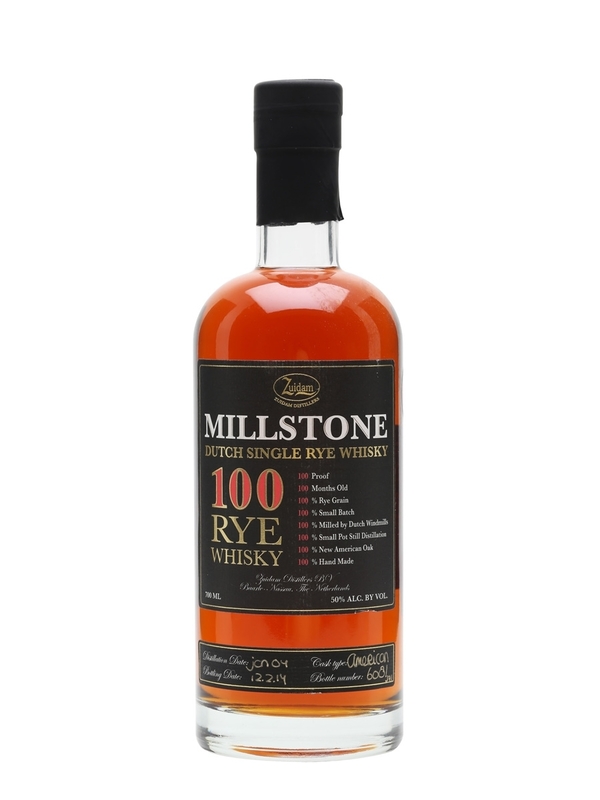 Mostly made in small batches, there is plenty of choice of styles, with Millstone probably the most famous of the Dutch brands. The fifth largest importer of Scotch is becoming adept at producing their own. 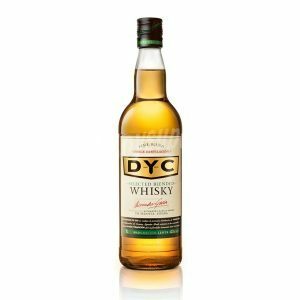 The country’s first malt distillery was set up in 1983 and there are now several producing single malts, blends and bourbons. 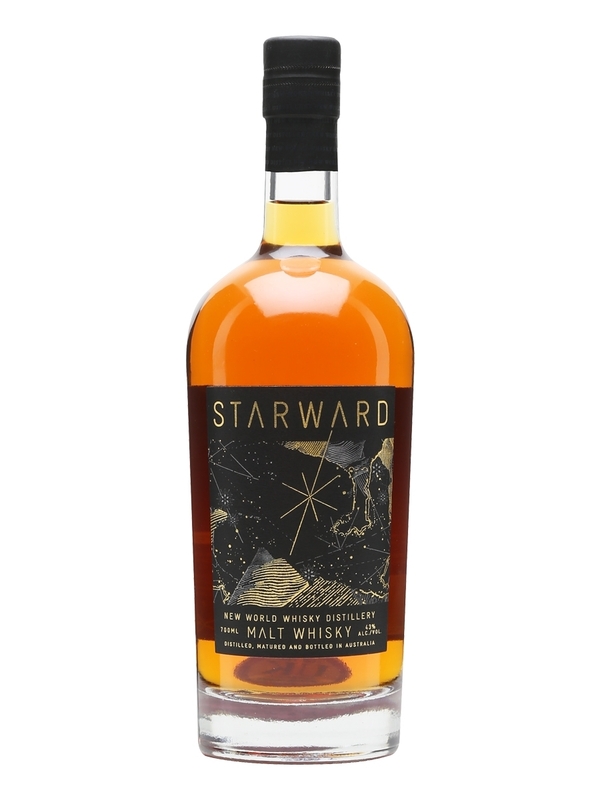 In addition, hundreds of farmers produce small batch alcohol, with many distilling whisky. A report last year revealed the French were the biggest consumers of whisky, with Scotch making up 90% of it. But the French are producing 700,000 bottles of their own every year, with more than 40 whisky distilleries in operation. 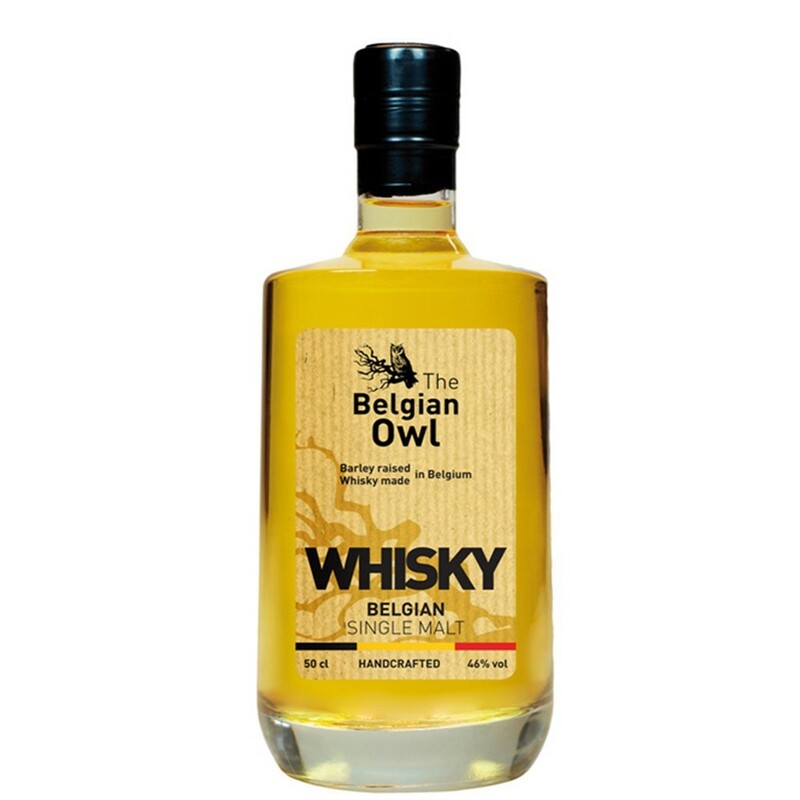 Ten years ago the first bottles of The Belgian Owl were put on the market. The single malt was the first completely Belgian whisky, made from local malted barley and native water, and was named the best European whisky by The Whisky Bible in 2014. Whisky production has only been legal here since July 1999, but the country’s trying its best to catch-up. 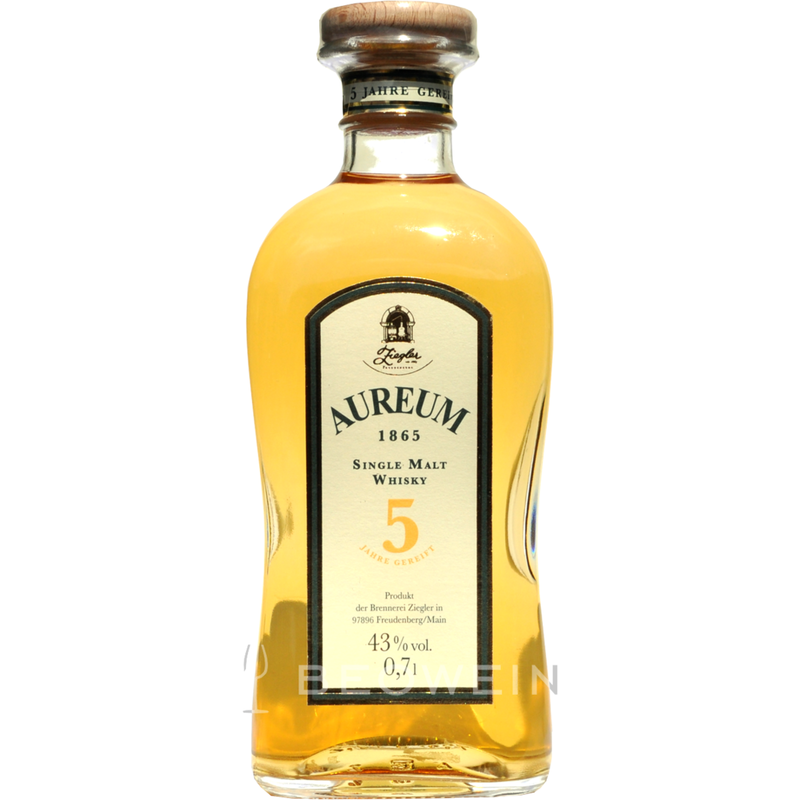 There are around 20 distilleries producing 55,000 litres a year across approximately 60 brands. 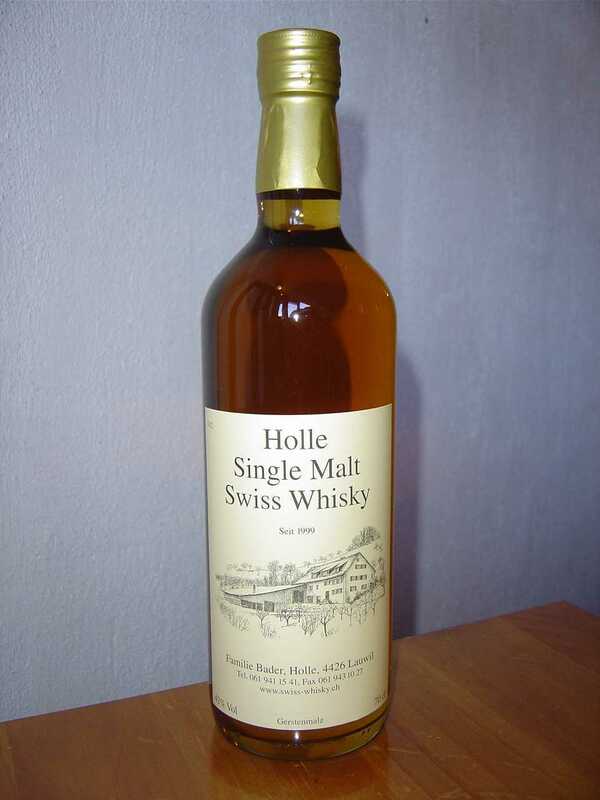 The country’s first whisky was the Holle single malt, made by the Bader family. 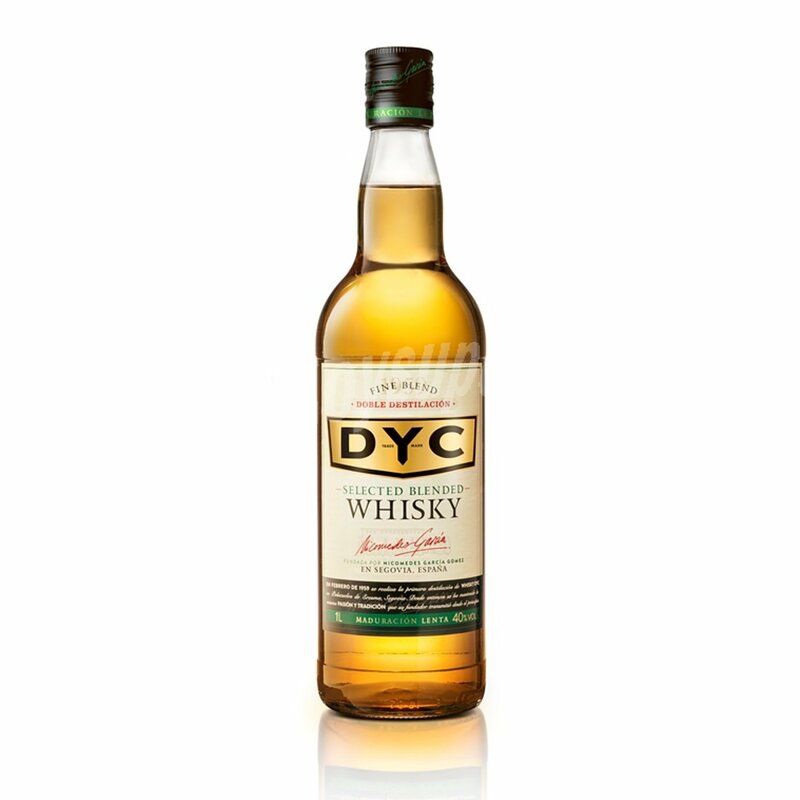 Destilerías y Crianza del Whisky S.A. (better known as Whisky DYC) was formed by businessman Nicomedes García Gómez in 1958 and Whisky DYC began production in 1963. It peaked in popularity in the 1980s, when 20 million litres were made every year. 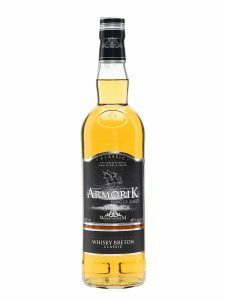 It’s seen as a cheaper alternative to imported whiskies. Irish whiskey was once the most popular spirit in the world, before going into a long decline. It’s experienced a revival in the last 30 years or so and the long-established Bushmills now has plenty of company, with 16 distilleries in operation with plenty more in the pipeline. 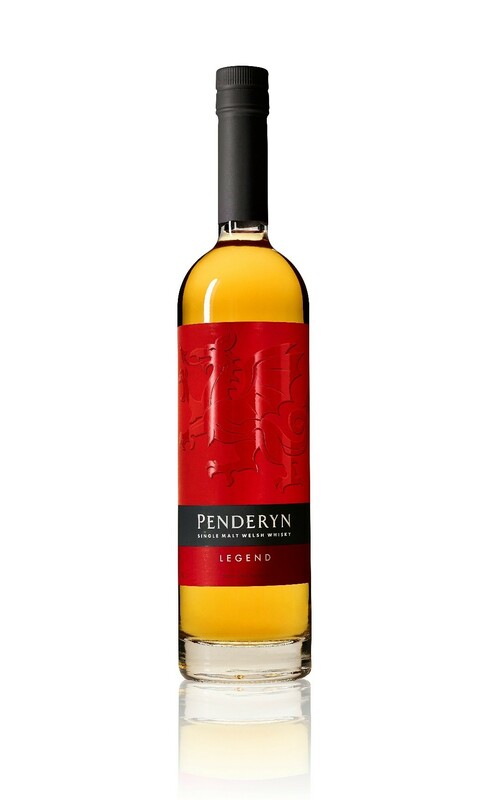 Whisky production dried up at the end of the 19th Century in Wales, and remained that way until Penderyn was established in 2000 in Brecon Beacons National Park. 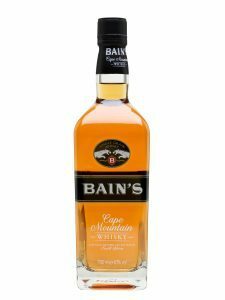 Da Mhile released an organic whisky recently and plans to build a distillery in north Wales have been announced. Production of English single malts ceased early in the 20th Century after a long history of distilling. 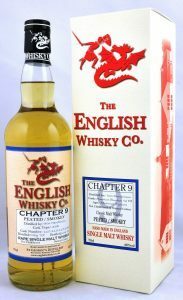 A Cornish malt was announced in 2003 and since then several distilleries have popped up, including St George’s Distillery, The London Distillery Company and the Lakes Distillery. Many more are in the pipeline. 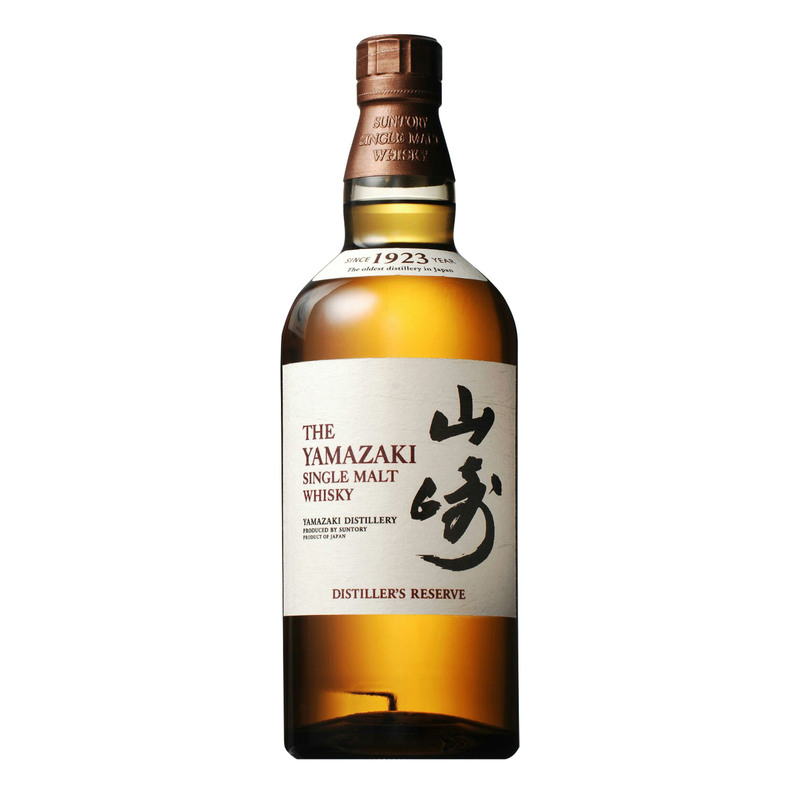 Regarded as being very close in style to Scotch, the Japanese are great lovers of whisky. 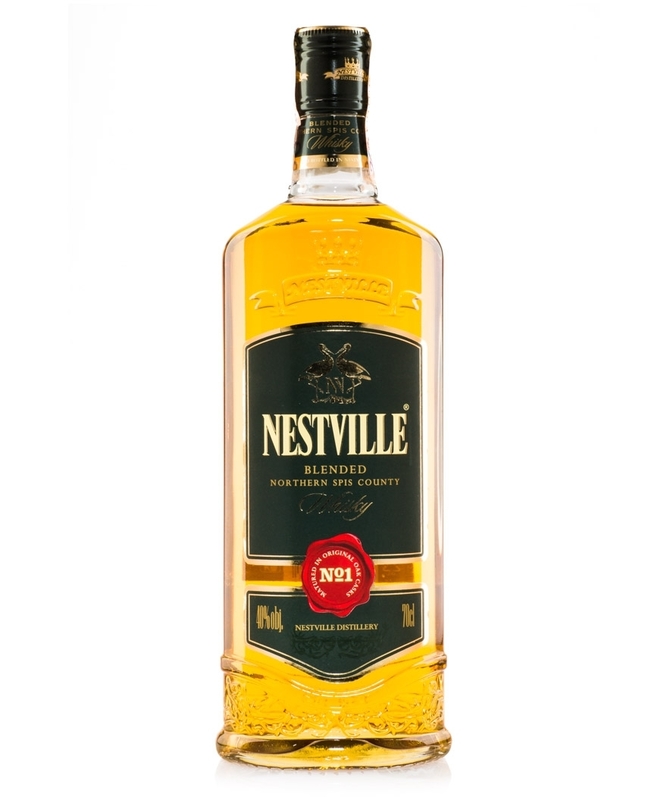 The spirit has been produced there for nearly 100 years and has won a number of awards. Yamazaki, Nikka and Suntory are the best-known whisky companies in Japan. 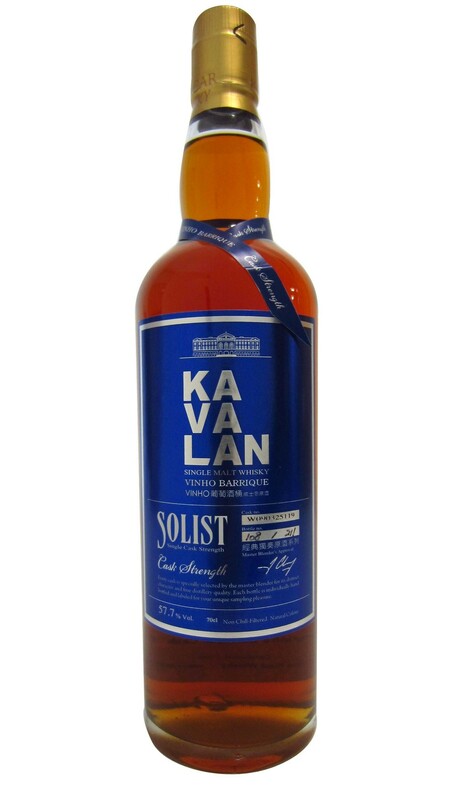 The country’s only distillery, Kavalan, was established in 2005 and released its first bottling three years later. 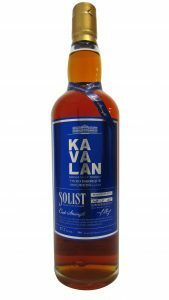 It’s already a renowned player in the industry and the Kavalan Solist Vinho Barrique was given the title of the World’s Best Single Malt at the World Whiskies Awards in 2015. Whisky production in South Africa dates back to the 19th Century, but it’s only in more recent times that its own traits have been developed. 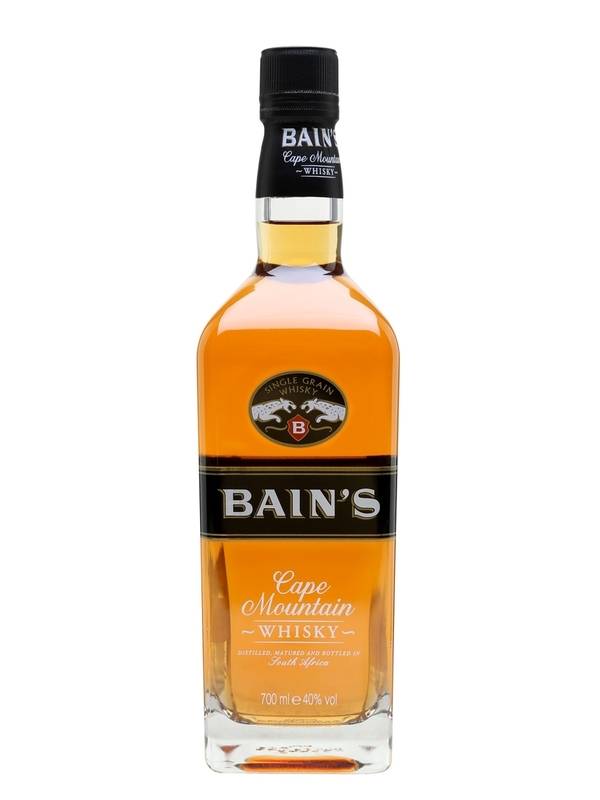 One of the biggest distillers is The James Sedgwick Distillery, based in Wellington, which produces Bain’s Cape Mountain Whisky and Three Ships Whisky. India is a huge whisky-drinking nation but for a long time much of its own produce wouldn’t be regarded as whisky in the EU as it’s derived from molasses. 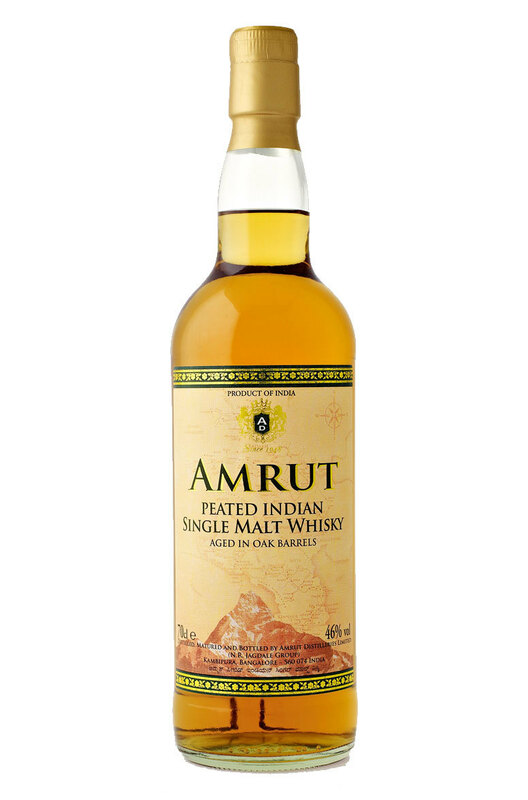 But the country is now turning its attention to single malts, the most famous (and first) being Amrut, launched in 2004. 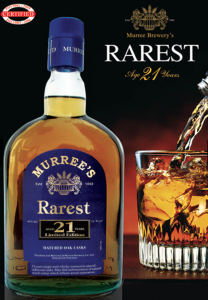 The Murree Brewery Company was set up in 1860 to meet demand from the Brits at Ghora Ghali. In 2007, they produced the Muslim world’s first 20-year-old malt whisky, called Rarest Malt Whisky. But it can’t be exported and the vast majority of the population cannot consume alcohol. There are almost 20 whisky distilleries here, with a number of them located on Tasmania. 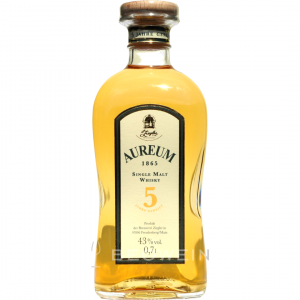 Although production dates back to the 19th Century, the first modern distillery in Australia was established in 1992. More than a dozen have been set up since the turn of the century. Whisky production began in the 19th Century but the government soon put a stop to it with the Distillation Prohibition Act. Much moonshining then ensued, but since the law was scrapped a handful of distilleries have been established. The world’s most southerly distillery is the aptly-named Southern Distilleries Ltd.
Arguably the most famous producer of whisky outside of Scotland and one of the big four alongside Japan and Ireland. 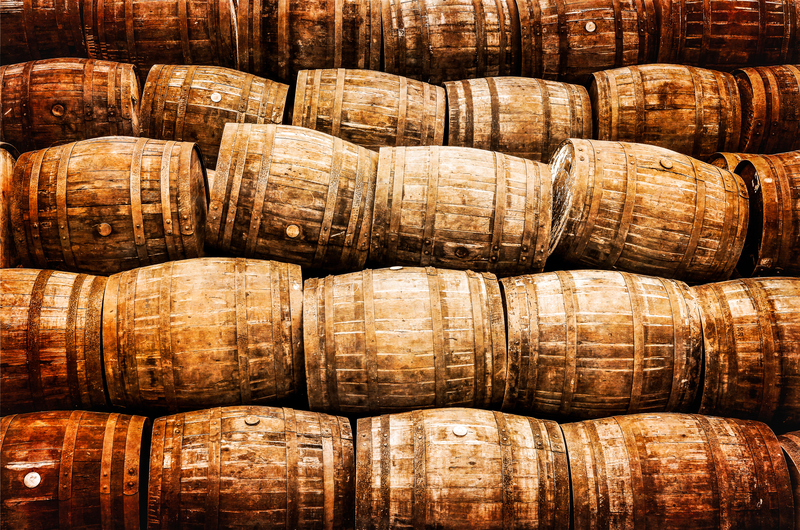 America’s most famous whisky is bourbon, but the country produces various other types, such as rye, malt and corn. 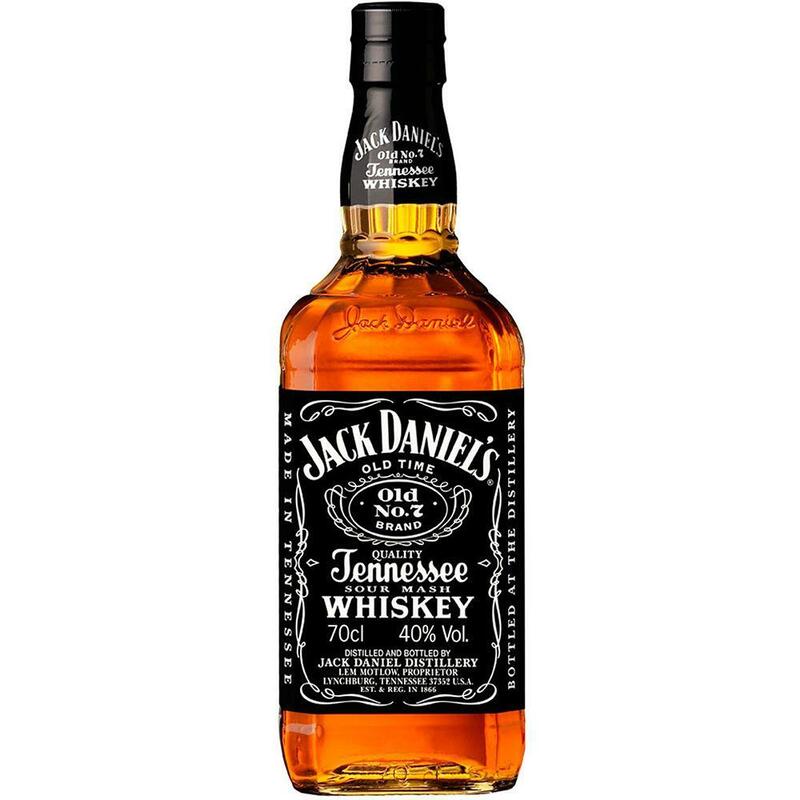 Jack Daniel’s and Jim Beam are two of the most famous brands. 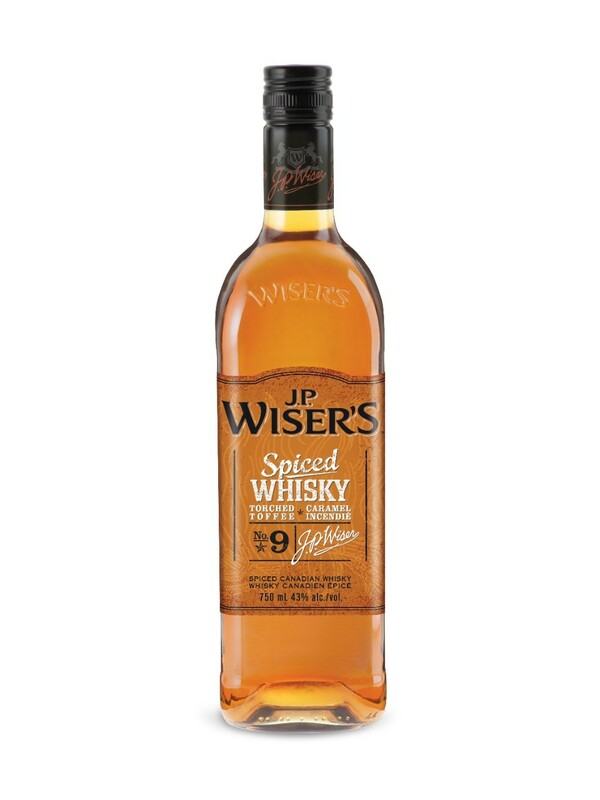 A huge seller at home and over the border in America, Canadian whisky hasn’t always enjoyed a good reputation, once being known as “brown vodka”. The common grains used in Canadian whisky are corn and rye. Each grain is usually fermented, distilled and aged separately.